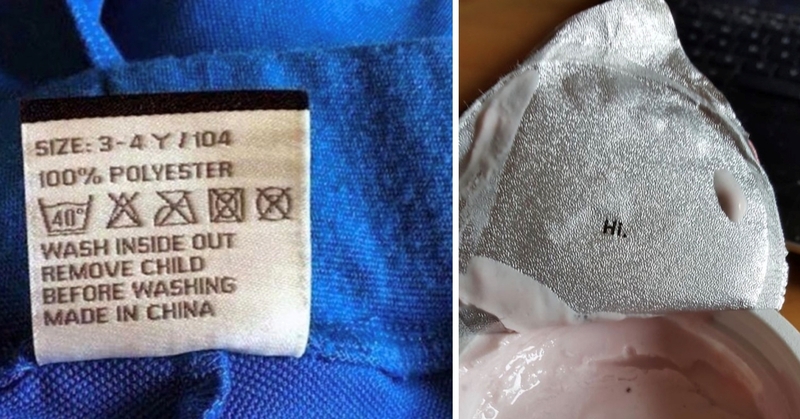 Look Again: 15 Lovely Messages That Are Hidden Away In Everyday Products! Various spiritual gurus are always telling us to ‘look deeper’ in our lives and ‘see the bigger picture’, but more often than not, they are referring to the grand, important things in life, such as career, life purpose and love. What would we find if we looked…& I mean, really looked harder at our everyday objects, that we see and purchase on a daily basis? Would we find something that we’d never noticed before? Like when we suddenly get a joke we’ve always somehow missed in our favourite TV show!? All we have to do is look! 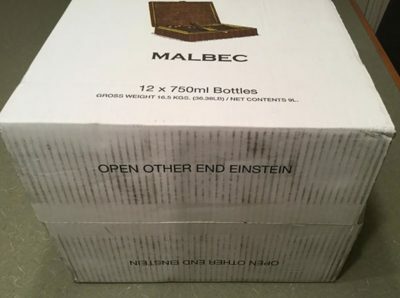 I admit that it’s funny and probably would make me chuckle if I noticed this on my box of alcohol. 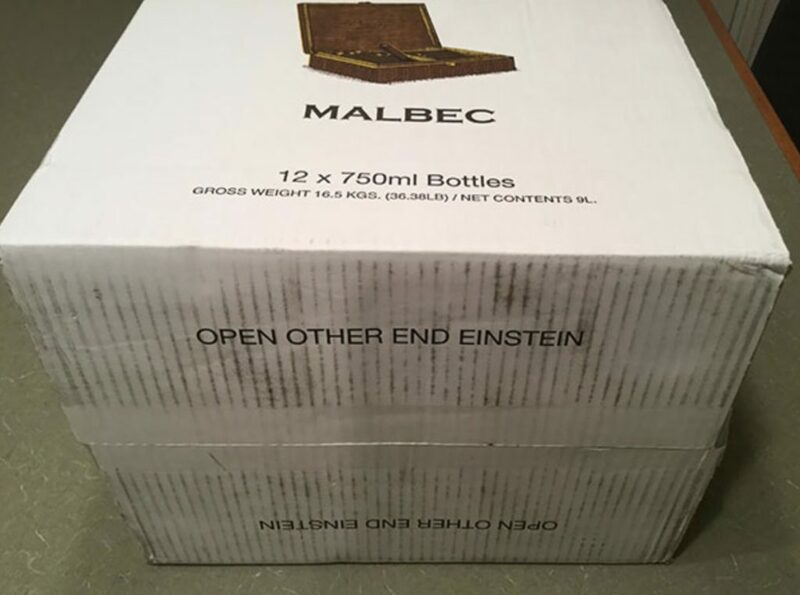 However, sassy sarcasm and a dent to your self-esteem, probably isn’t what you want when you now have a huge crate of wine in your possession! Self-pity binge drink, ahoy!